It’s a buyer’s market for fans of the indie-folk genre. The likes of Of Monster’s and Men, The Tallest Man on Earth, and Mumford and Sons have popularized melodic guitars and absurdly long band names once again, making it a sizeable challenge for newcomers to leave their mark. 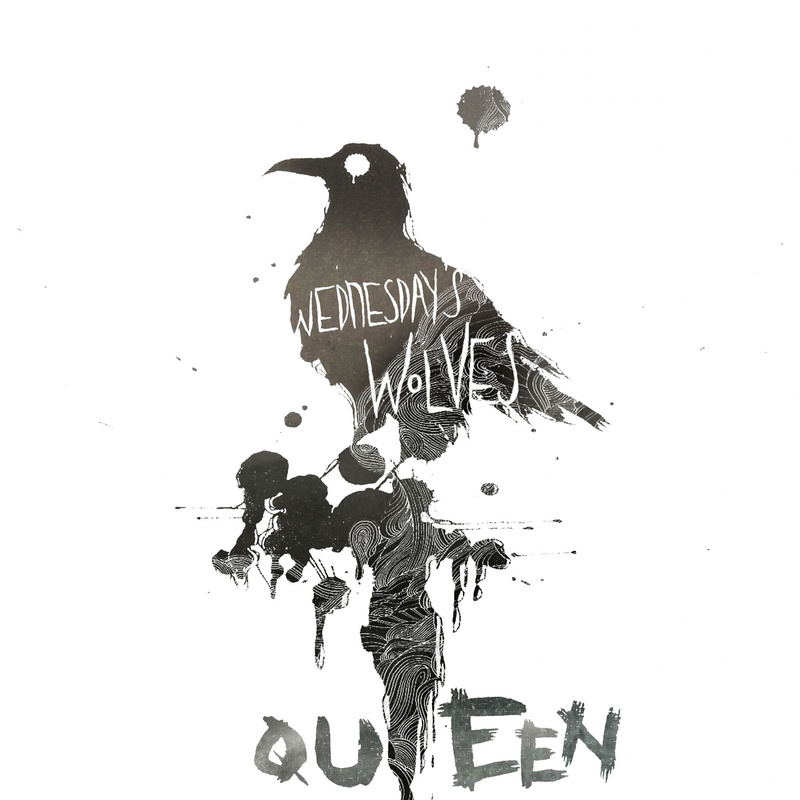 Wednesday’s Wolves’ debut EP The Queen EP makes an ambitious and largely successful attempt at such an impact, with a record that ends up being much, much greater than the sum of its sparse musical parts. The ridiculously gorgeous album art doesn’t hurt either! The brain child of Ysabelle Durant and Chrissy Renker, The Queen EP avoids some of the familiar trappings of the indie folk genre and embraces others wholeheartedly, providing 12 minutes of hauntingly beautiful music that runs through a whole gamut of emotions. The EP starts off with “The Stranger’s Waltz” – an understated, harmonized musical delight that showcases the duo’s talent for making magic out of almost nothing. Chrissy’s rhythm-guitar-waltz and Ysabelle’s chilling glockenspeil do a great job of enrapturing right from the start, but it’s when their blended voices kick in that they truly seize your soul. Chrissy and Ysabelle each have vocal textures reminiscent of a mix of Joan Baez and Natalie Merchant, and together are able to create some incredible harmonies, particularly in the final verse’s round. Up next is “War Paint.” Despite the aggressive title, the song continues the musical theme of minimalist texturing, albeit this time in a major key. Chrissy’s finger-picked guitar provides a soft but sturdy framework on which to hang her lovely reverb-laden voice. Again, Ysabelle’s glock provides a punctuated descant at all the right places. The cheerier tones of the song are somewhat betrayed by the darker lyrics: an abstract imagery-laden take on what seems to be broken love. “War Paint” seems to capture the electric atmosphere of the world after a Thunderstorm, making it a great song to listen to during this monsoon season! “Queen” continues the upbeat trend of “War Paint” by sticking to finger-picked major key guitar. Not dissimilar to Goldspot’s “Miss Johnson” in its musical approach, “Queen” relies equally on all of Wednesday’s Wolves’ best elements. 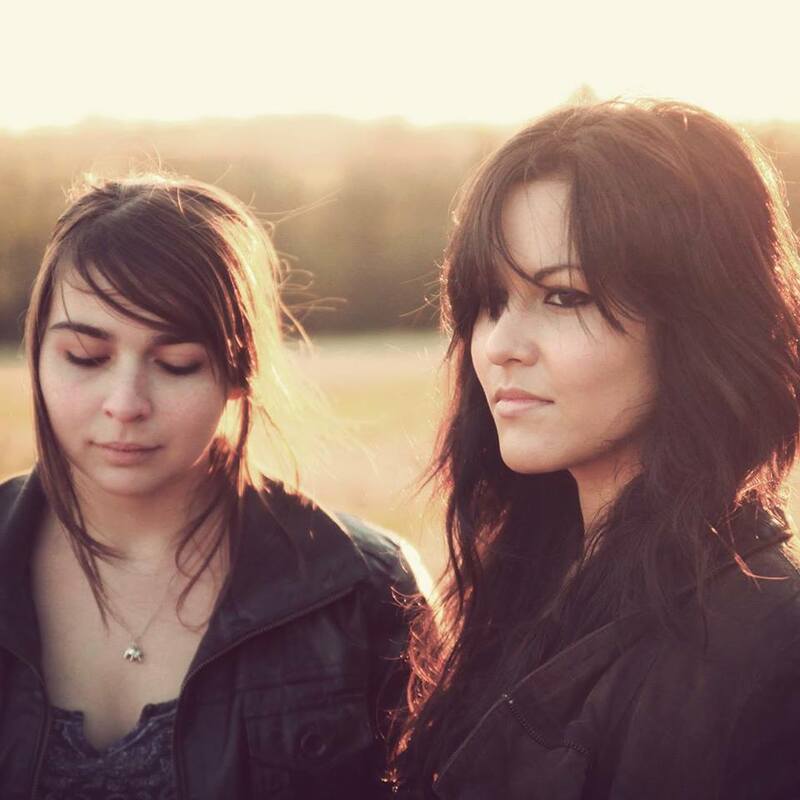 Ysabelle’s cajon makes its presence felt properly for the first time, providing a scattered barely-there rhythm that fortifies Chrissy’s finger pickin g and allows for a marvelously mellifluous vocal line to drive the song forward. “Queen’s” bridge features Ysabelle finally going to town on her glockenspiel, creating a rhythmically intricate melody that leaves traces of itself in one’s memory long after the song (and EP) is over. The Queen EP is a wonderful debut effort, and is evidence of a band with a bright future ahead and the ability to stick out in an overcrowded genre. Future efforts could stand to see some more musically complex work to accompany their wonderful vocal textures and moods, but it’s clear that this level of musical craftsmanship is definitely not out of their grasp. The Queen EP is available on Bandcamp for livestreaming and download on a “name-your-price” basis. Physical CDs are also available at the band’s live shows, for those of you lucky enough to live in England. Check out Wednesday’s Wolves on Facebook for more updates!